Howdy my friends! 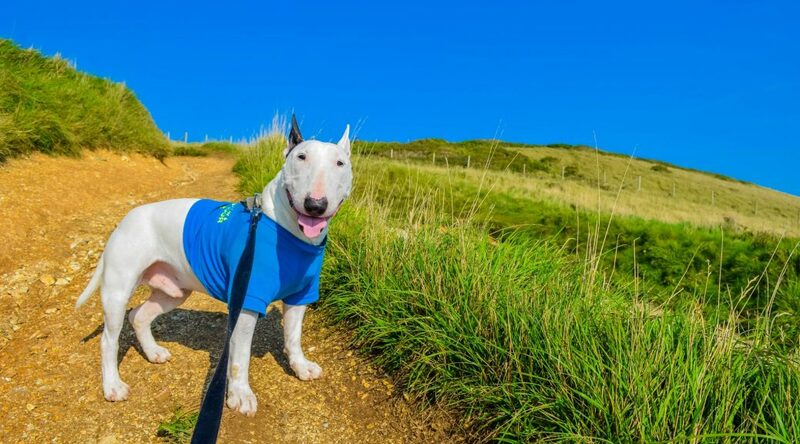 It’s your favorite traveling dog here, Rocky the Traveller. 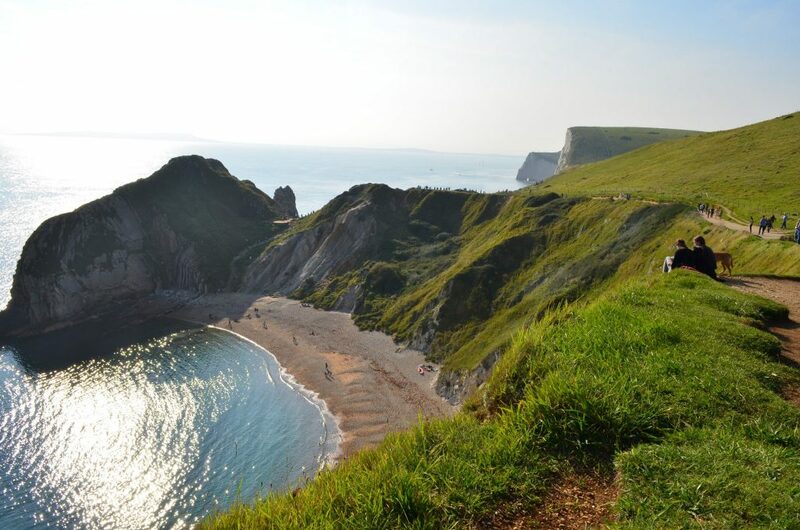 I always wanted to visit the Jurassic Coast ever since I first heard the name. 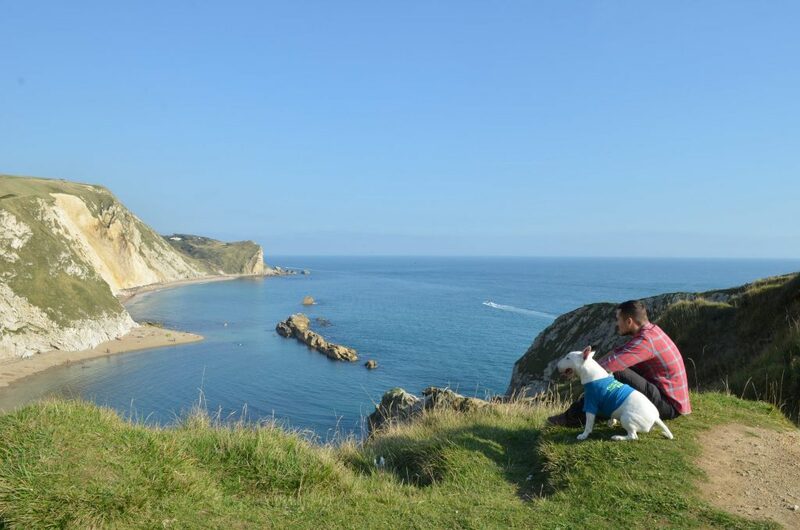 The very words of ‘Jurassic Coast’ brought some cool but scary images into my little egghead. Images of dinosaur fossils scattered throughout the beaches of southern England. I even pictured a few of them neatly shaped like a Tyrannosaurus Rex. Perhaps I even imagined a few raptors hanging around the beaches. Just a sign of an overactive bull terrier imagination. Right? But wouldn’t you know it? The Jurassic Coast is indeed a great place to go fossil hunting, but the dinosaur bones aren’t just scattered throughout the beach or perfectly shaped like a dinosaur like they are in my imagination. You’ll have to do some digging! Which is exactly what I did! 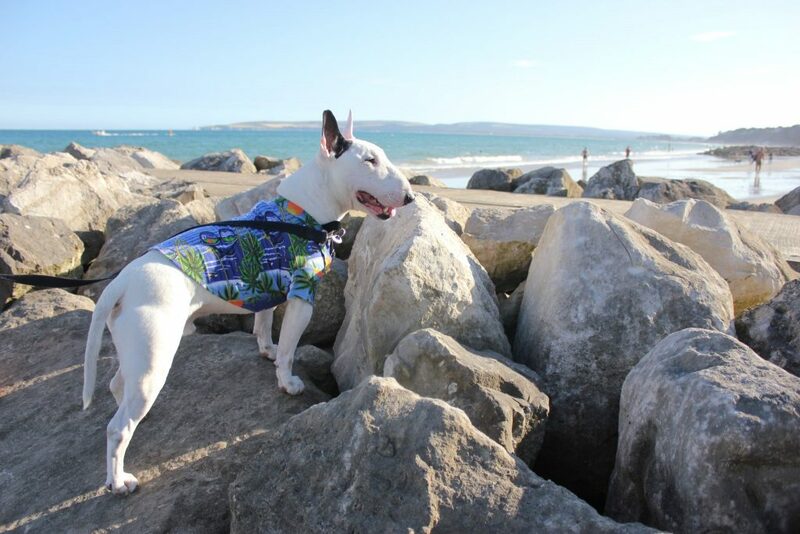 I went digging for an adventure in the Jurassic Coast as well as Dorset. 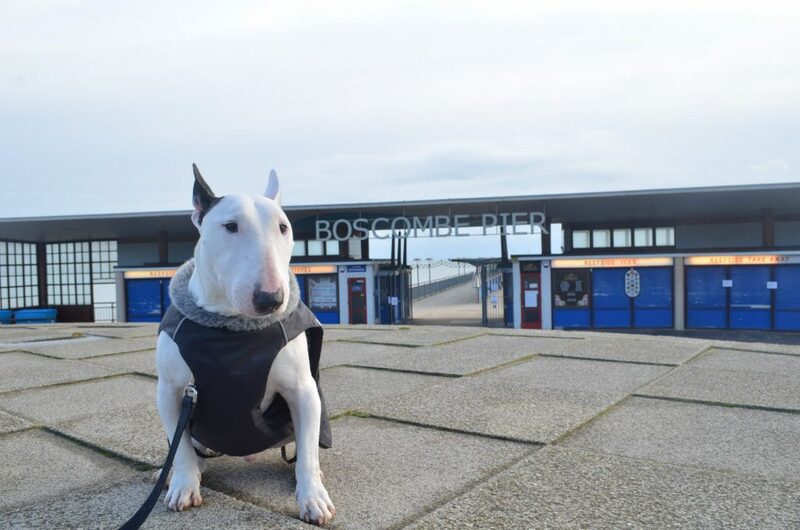 I set off on my adventure to the Jurassic Coast from the place I called home back then: Bournemouth, a lovely seaside town in the county of Dorset. It’s quite a lovely place to visit especially as an entry point to the Jurassic Coast. 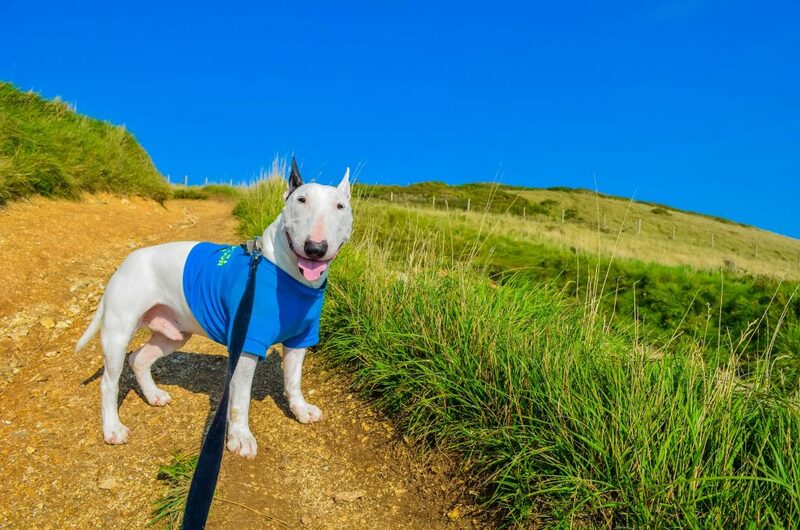 I will break down my Dorset and Jurassic Coast adventure in small easy chunks, just like how my human breaks down my food sometimes. 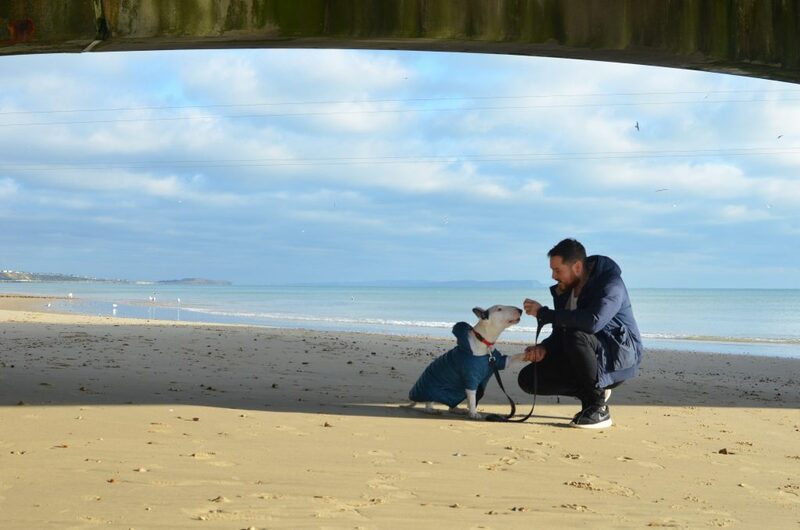 There are 9 sites in total that I would say deserve a visit and your dog will love them! 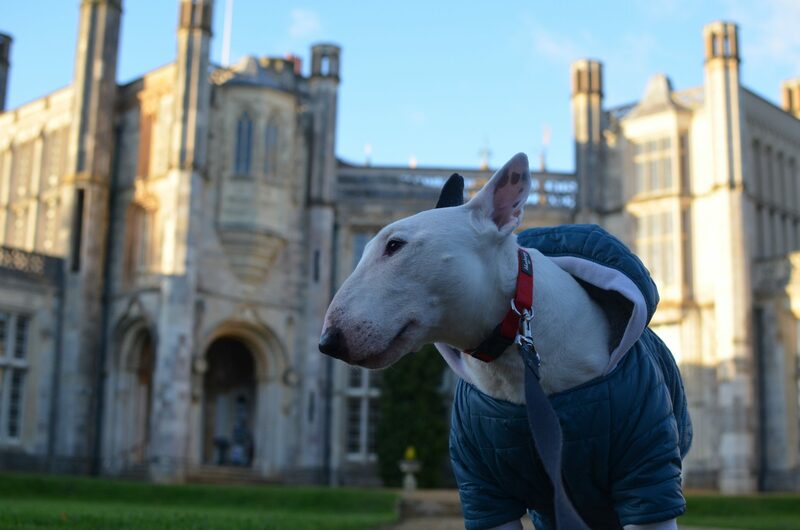 We hopped around Bournemouth and Dorset quite a bit in search of adventure before we made our way to the Jurassic Coast. I think I can see Old Harry’s Rocks from here! And maybe Paris! I also visited the Bournemouth suburb of Boscombe and did some paddle boarding on its famous reef. Then from there I travelled all the way to Hengistbury Head (not by paddling) but by cycling! 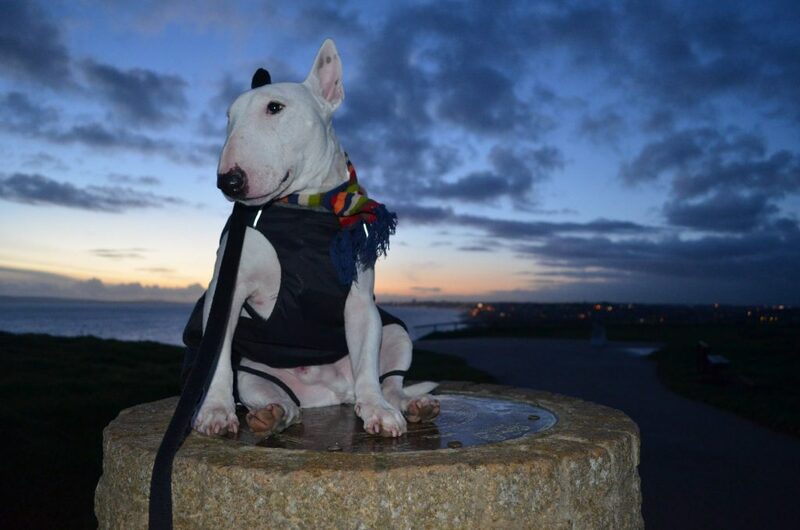 It’s a historic and beautiful headland within 20 minutes cycling from the Bournemouth pier. I ran alongside my human. The site is a major tourist attraction and archeological site. There’s also beaches and trails. We climbed all the way to the peak of headland at Hengistbury Head, 30 meters high, and from up there you can see the lovely coast stretching all the way to the start of the Jurassic Coast: Old Harry’s Rocks. After Hengistbury Head just a bit further up eastward you’ve got Mudeford Quay then the beautiful town of Christchurch, UK. I recently visited this gem and you can take a quick tour of it here. In Christchurch! I should put my hoodie up, it’s cold over here! Alright before I get carried away and keep on exploring more of Dorset, let’s head westward to the official entry point of the Jurassic Coast: Old Harry’s Rocks! 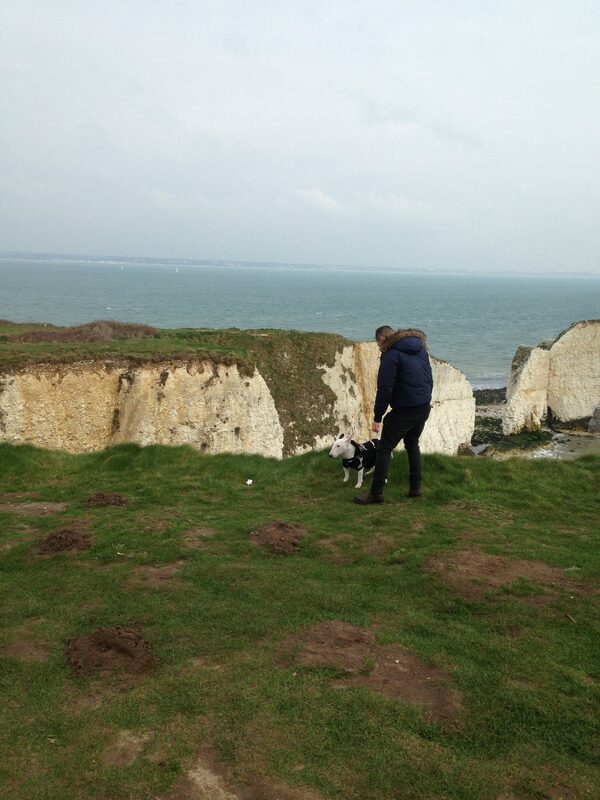 Me and my human went with a friend to Old Harry’s Rocks to film a little student project which was quite fun! To reach the end you’ve got to hike up for a bit. Also it’s really important that your dog is on leash. 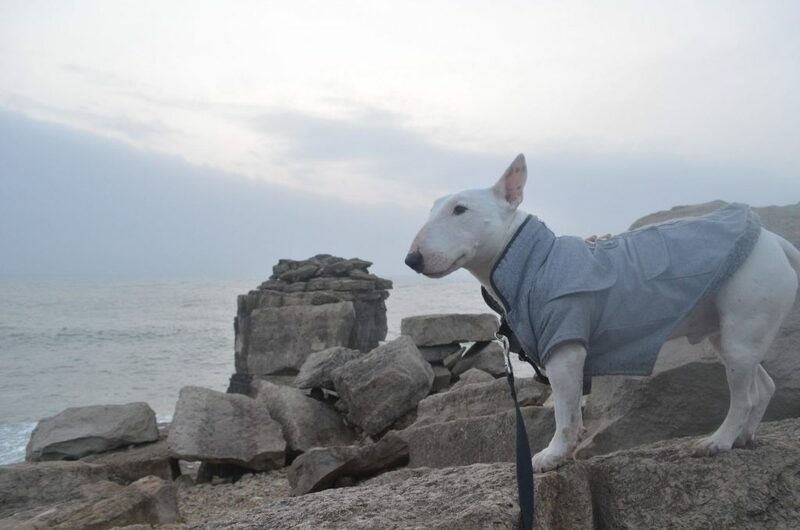 There’s an urban legend that says many dogs without leashes would run around and they weren’t able to see the very end of the cliffs from Harry’s Rocks so they plunged themselves to the rocks below without realizing it. It’s quite scary! Check out our (unfinished) film project which was supposed to have a bit of fog at the end. To date it’s the only film footage we have from our adventures in Old Harry’s Rocks but something tells me I’ll pay it a visit sometime or another. 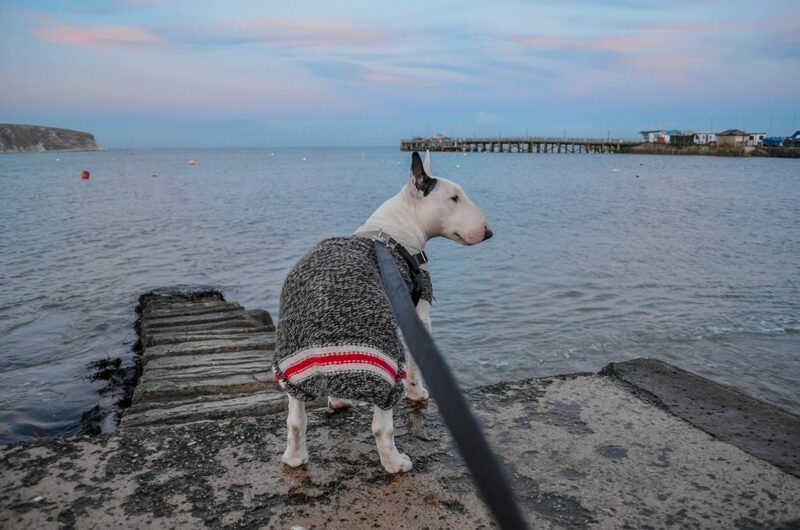 Swanage is a bit of a sleepy town but it’s still makes for a nice stop and it’s on the Jurassic Coast. Didn’t find any dinosaurs here but we did get to see some truly breathtaking views! 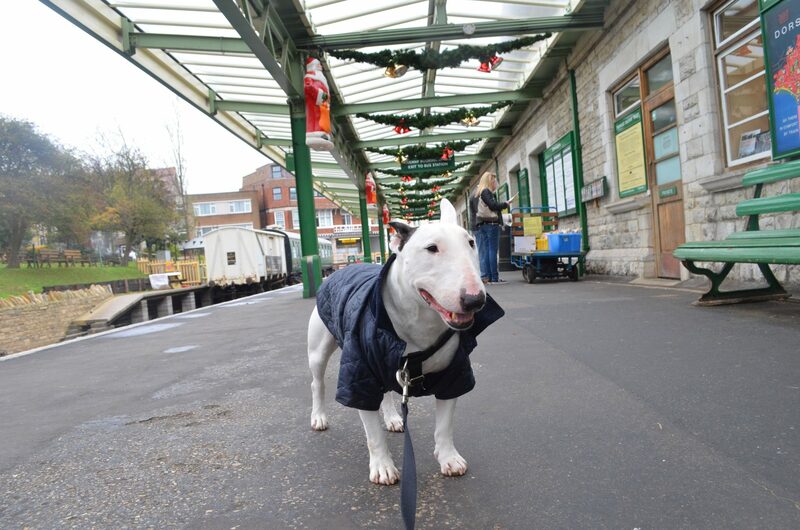 And we visited the OId Swanage Railway. 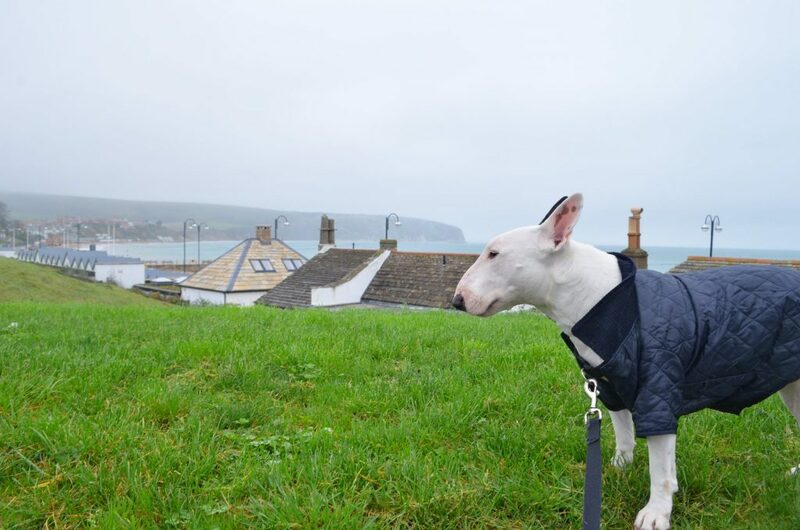 Swanage is a great jumping point to visit Corfe Castle! If you haven’t visited that gem yet, check out my five reasons to visit Corfe Castle now! A funny name without a doubt. My human said he half-expected a turtle, just because it rhymed! But the beauty of this wonderful place is not a joke! 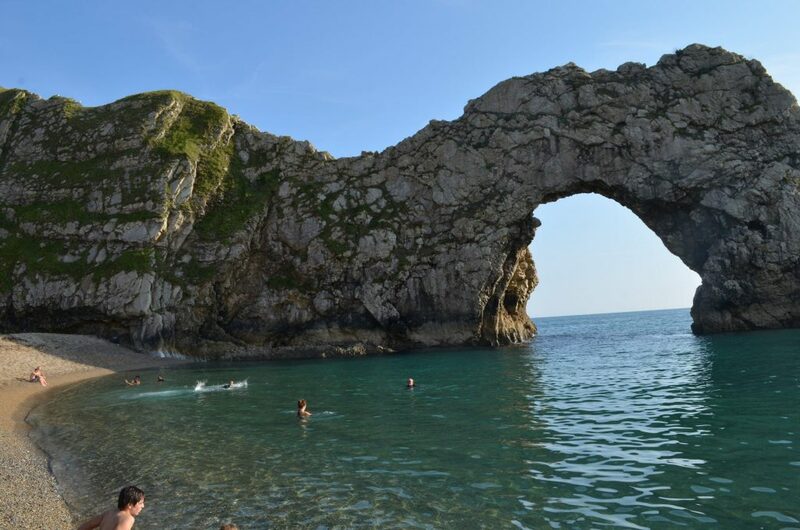 Durdle Door is in many ways symbolic of the Jurassic Coast with its massive limestone arch and all. It’s quite a famous landmark! 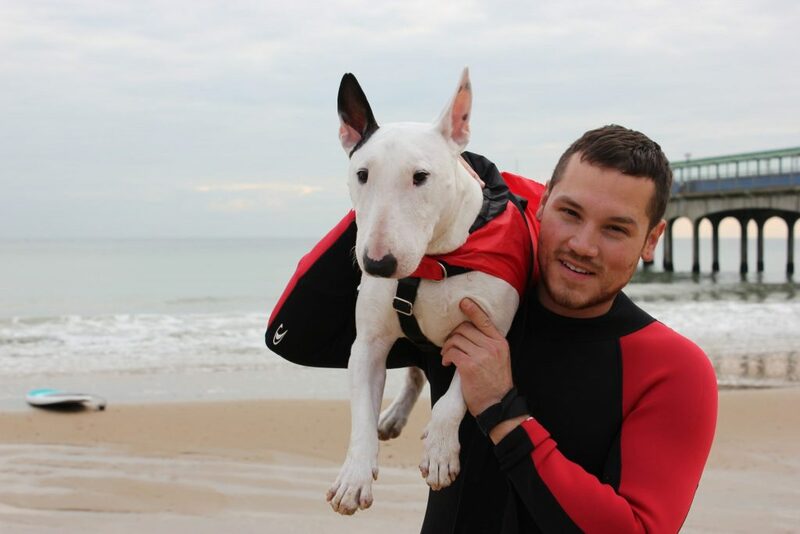 Me and my human on top of the world! Inching toward the famous Limestone arch! Here it is: The famous Limestone Arch! 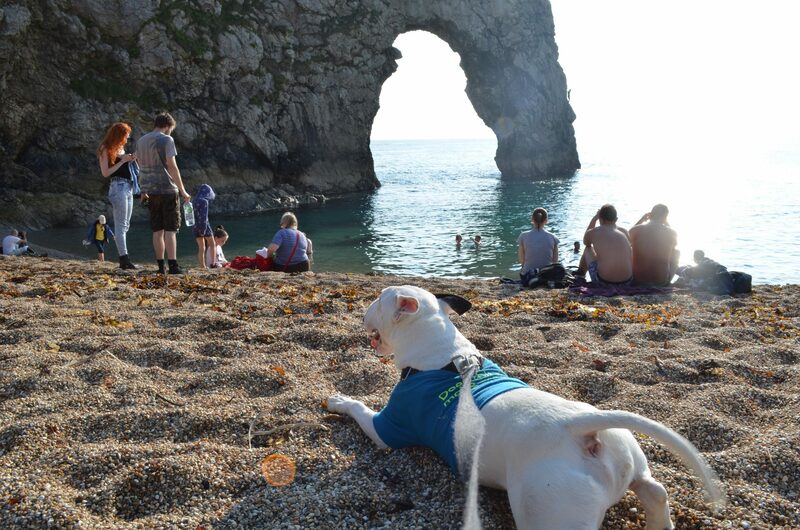 Our adventure in Durdle Door was a highlight of my Jurassic Coast adventures! We also went and checked out the mythical Cerne Abbas giant. 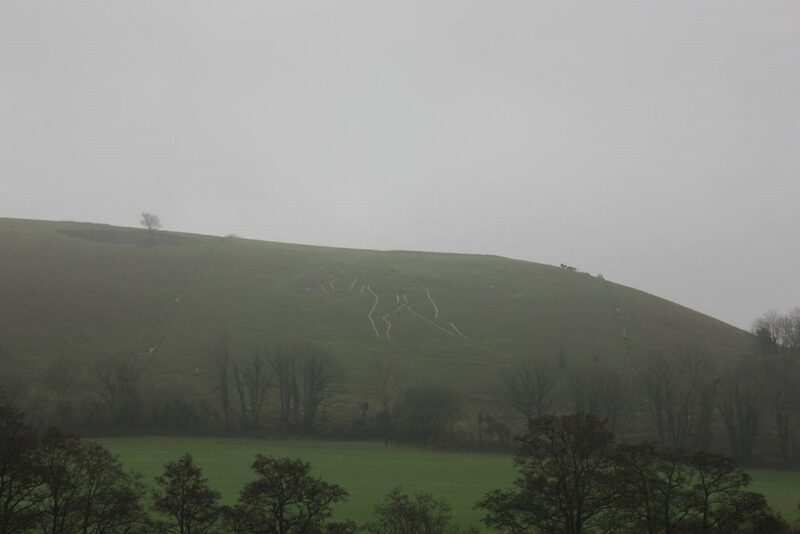 Located in a small village with the same name, the Cerne Abbas giant is a huge and ancient naked figure on a hillside. There’s quite a few legends surrounding the giant. 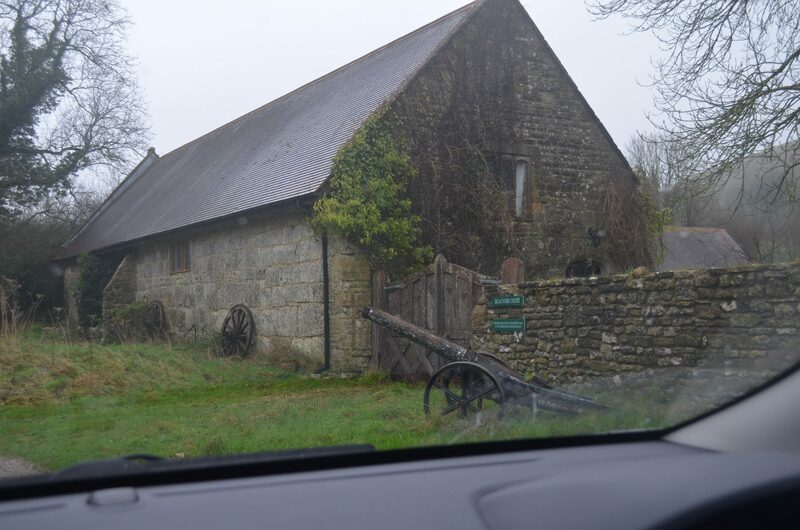 There’s more to Cerne Abbas though than the giant though. There’s tons of beautiful scenery within the village and we spent an entire day just exploring the village as well as the valley where the giant lies. 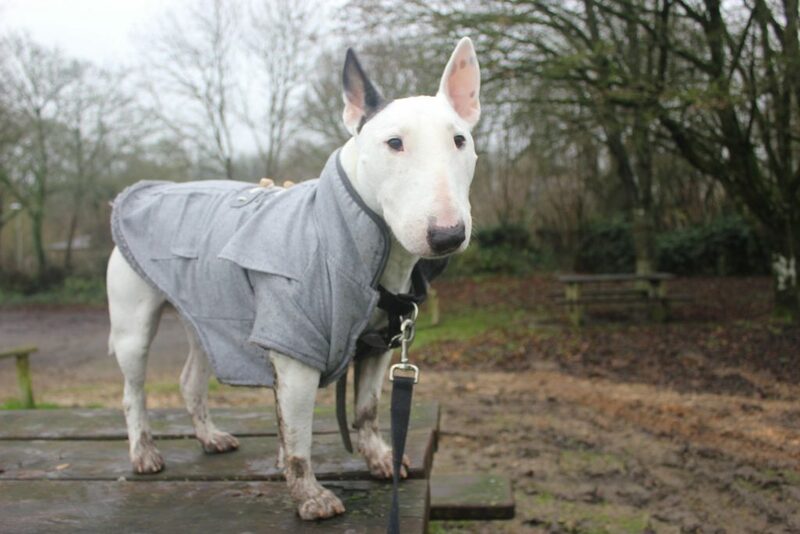 It was quite muddy on this day so I had a lot of fun rolling around in the mud! I only regretted the bath time after! 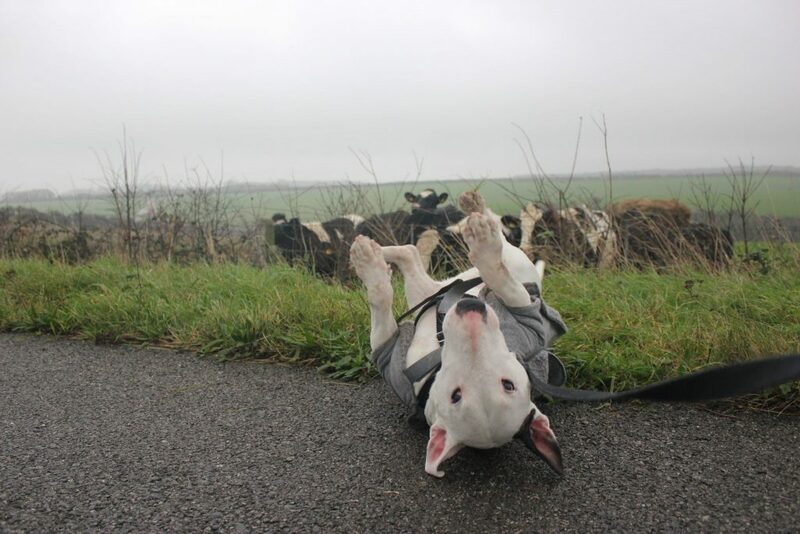 Found some cow friends and said hi to them! In the distance: The Cerne Abbas Giant. We really needed a zoom lens! 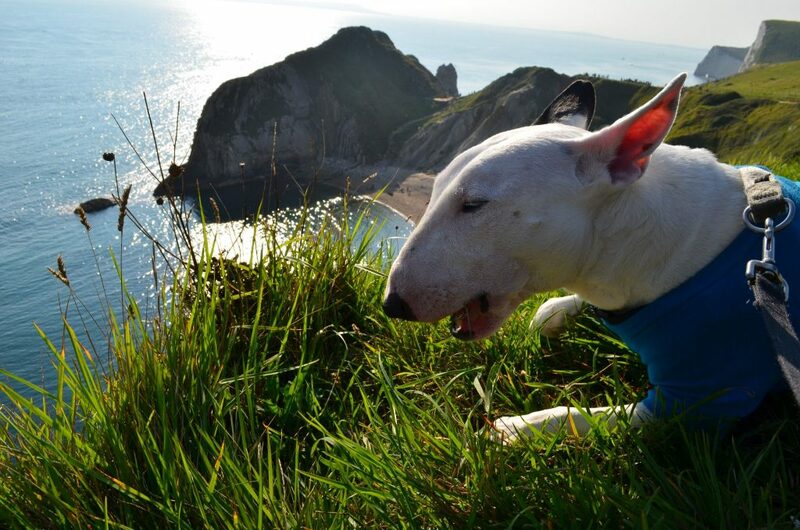 Our last stop at the Jurassic Coast..for now! 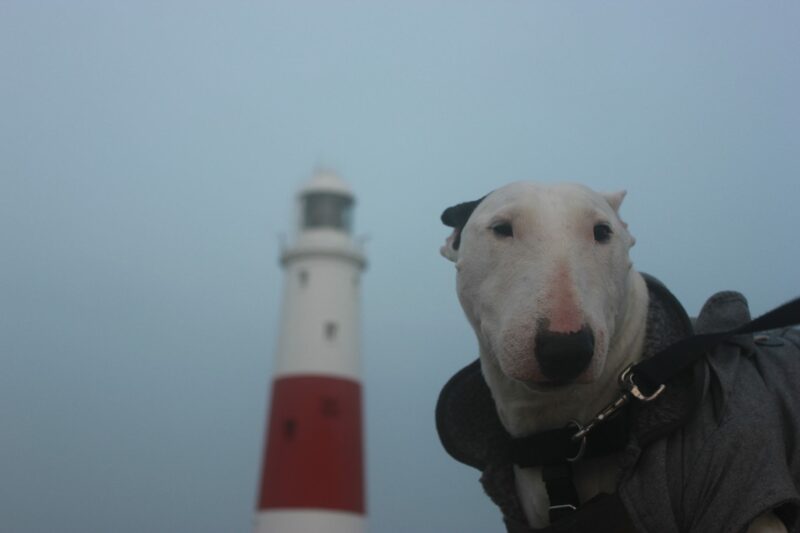 The Isle of Portland is a limestone tied island and is populated by a massive figure known as Portland Bill. It’s not a giant like Cerne Abbas, instead it’s a massive and famous lighthouse! 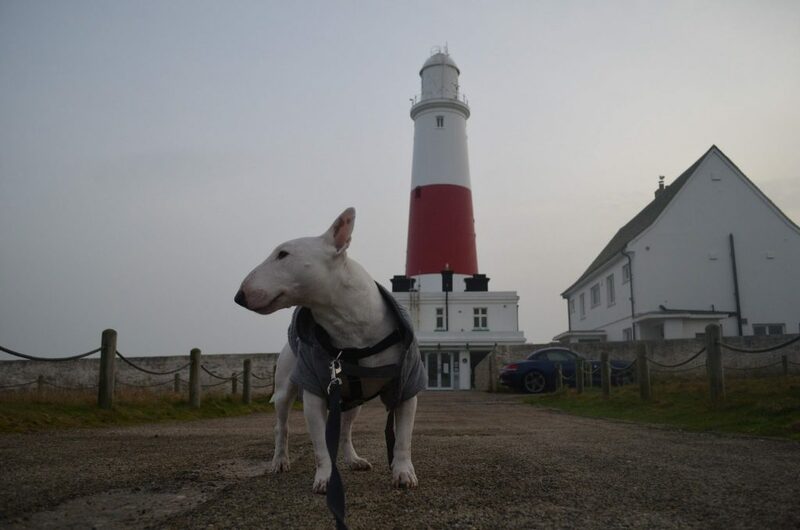 Portland Bill is famous because there used to be an animated show back in the 1980s that featured many adventures at the lighthouse! A closer look at Bill! On the edge where it’s quite a bit rocky! And those are the places I’ve visited at the Jurassic Coast so far! If you’re ever coming to England I recommend stopping by some of these wondrous sites! Thanks guys and see you on the next one!